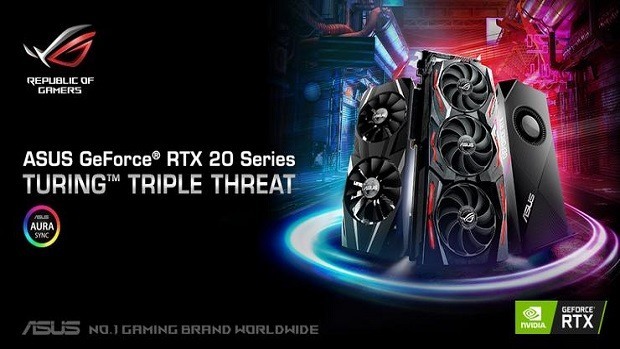 Keeping in mind how expensive graphics cards are right now, getting a gaming laptop seems great value for money and if you are interested in getting a Asus Strix gaming laptop for $1499 then you are at the right place. Here we are going to talk about the GL702VS-AH73 which comes with a GTX 1070, 17.3-inches G-Sync display, 12 GB of RAM and Intel i7-7700HQ. The CPU has a base clock of 2.8 GHz and can boost to 3.8 GHz. Other than that you are also getting a 128 GB SSD for quick booting and faster loading for some games. For mass storage, you have a 1 TB HDD. The screen has a 1080p resolution and the GTX 1070 is more than enough to run any game at 1080p 60 FPS. The laptops supports VR, if you have a VR headset or are looking to get one then you will be able to plug it into this laptop. 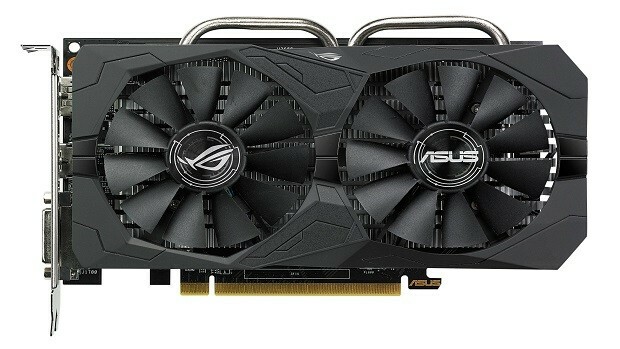 This Asus Strix gaming laptop is extremely powerful and should last you more than a year or two of 1080p 60 FPS gaming. The laptop has a 76 WHrs battyer which should last you a while gaming when unplugged. The display is a 75 Hz panel so you can game at more than 60 FPS if that is something that you are interested in. With the purchase of the laptop you also get 1-year international warranty, 30 days zero bright dot guarantee, free 2-way standard shipping and 24/7 Technical Support. You might be wondering why you should play games on a laptop and that is a valid question. You can click here to check out why now is a great time to play games on laptops. 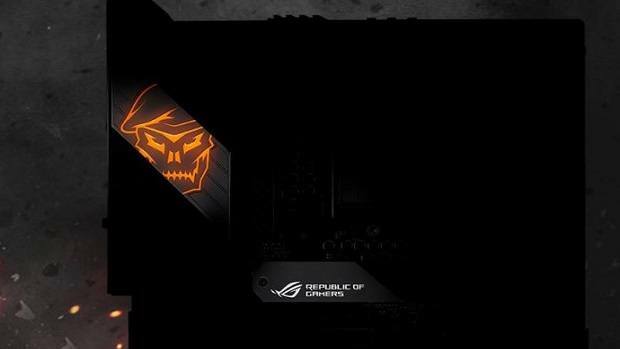 Let us know what you think about the Asus Strix gaming laptop and whether or not this is something that you are interested in buying.